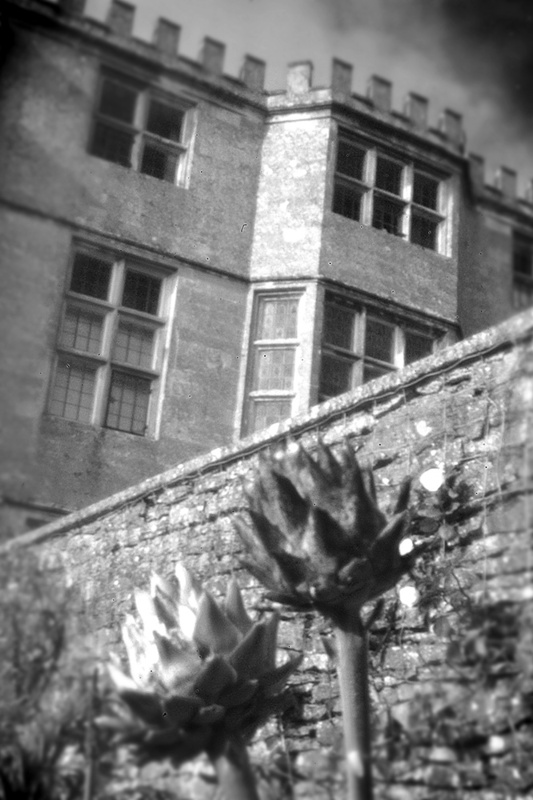 There are still some places available on the Pinhole Photography workshop at Dyrham Park on the 22nd August. No previous photographic knowledge required. At the end of the day students will have taken a number of images with their cameras. The cost for the day is £25 which includes entry to the Dyrham Park estate and all materials. Call 01225 892 374 to book. Pinhole picture of National Trust’s Newark Park property. ~ by Nigel on August 9, 2013.